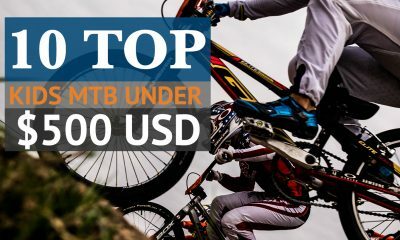 The decision of what wheelset to run is arguably the most important decision you could make in upgrading or adjusting your enduro mountain bike. 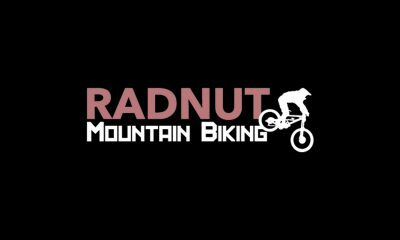 It affects every aspect of how your bike handles and requires you to perfectly judge the balance between strength and weight (often the hardest to gauge in enduro riding). Factors that are hard to quantify the impact of such as a rim stiffness and width can add (or take) a lot more control and confidence in your rides. Wheels are especially important as they add rotating weight to the bike, which makes far more difference than weight added to the frame or another fixed component. Roughly speaking the impact of adding weight to the wheel will feel similar to adding 4 times that weight to the frame. While it is critical, unfortunately, a new wheelset can be incredibly expensive. We are here to help you make the right choice without wasting your hard earned cash. 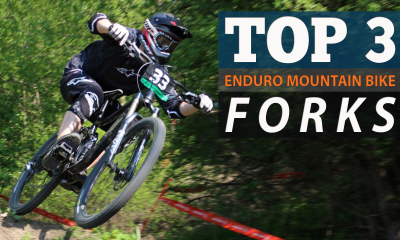 Here are our top choices for wheels from very light duty trail to very heavy duty enduro. The last thing you want is to buy an expensive wheelset that you don’t need – thankfully though with rims and wheels it should be relatively easy to tell when you need a new set. You won’t find a category that the DT Swiss Spline family isn’t smashing right now. Its wide plus size 29” rims are on a completely different level when compared to similar plus wheels on the market. It gives lightweight agility and an exceptional balance between flow and feedback. As a high-quality 29er wheel, it feels accurate and responsive. 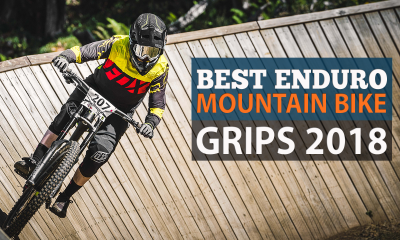 Moreover, it offers the advantage of higher rolling speed over more rugged terrain and feels most at home (as you would expect from a 29er) on wider trails. The DT Swiss Spline Boost 35 is our 29” choice for speed, grip and sensitivity on a cheaper carbon – free rim. e*thirteen’s wheels have slowly built a reputation for their impressive durability. The TRS Race Carbon definitely shows that, as it can handle some serious hammering. Offered in both 27.5” and 29” sizes, we found it most excelled most as a set of 29er all-rounder wheels. This wheelset definitely won’t come cheap, but might be lot less than you would expect when looking for top end carbon wheels. This wheelset offers just what you would expect for the money. It’s tough, super-responsive and lightweight enough to give 29ers the bounce, agility and acceleration that they are often accused of lacking. 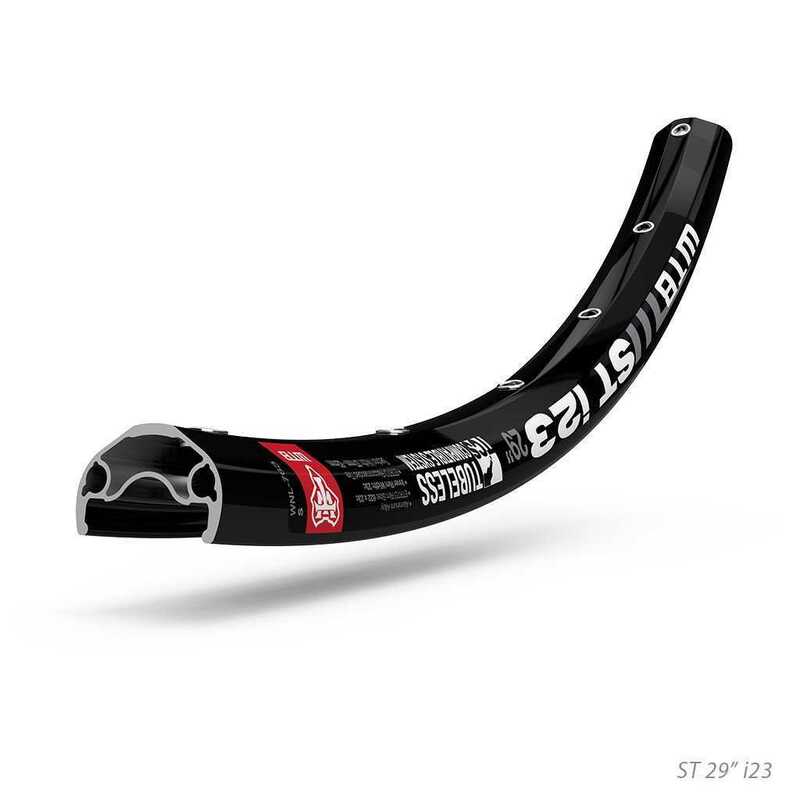 For the 29er, if you want to save a bit of money you can build it up from the rim – as oppose to buying the complete wheel. Hope has jumped into manufacturing complete wheelsets in 26”, 27.5” and 29”. Their new Tech Enduro wheelset is complete, well-designed and ready to shred. 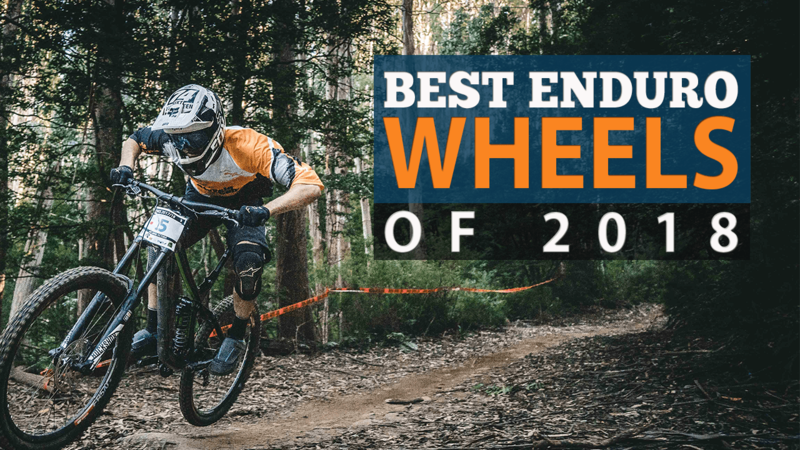 It’s an outstanding do-it-all wheelset including the Pro 2 hub that (in comparison to some of the other wheels out there) is relatively cheap, relieving the stress that might come with the thought of damaging an alternative $800 wheel. The Hope Enduro wheelsets are tough and have common spares that a lot of specialist setups are lacking. Their width is spot-on and we’ve never had any issues converting them to tubeless ourselves (in spite of what some customers seem to have said). If you’re a heavy rider and looking for an inexpensive option, the Hope Tech Enduro in one of the smaller sizes is the way to go. You can buy the Hope Tech Enduro wheels for the US here, and for the UK here. The ST i23-29 rims make sure nobody gets left out of getting started on some serious shredding. 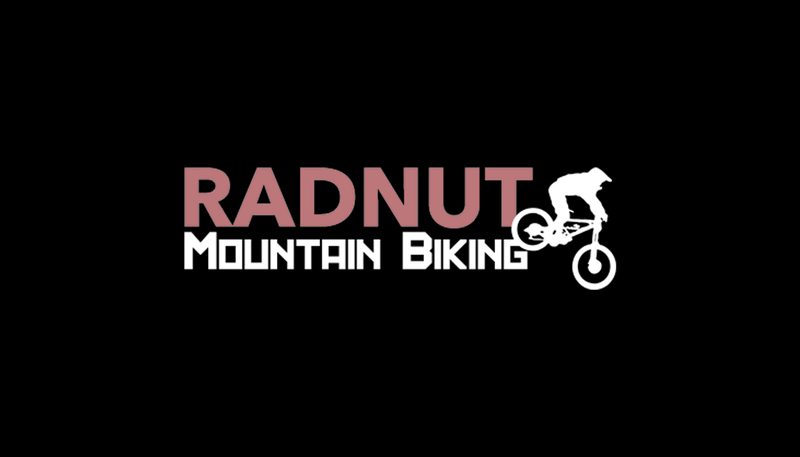 The understated affordable solution that are the chosen rims of the famous calibre bossnut (V1 and 2), for those who want to enjoy tubeless enduro mountain biking while still retaining a positive bank balance. We found they stayed straight even after consistent and prolonged hard riding, with 6 foot drops and gap jumps included. If you’re looking to spare some serious cash while getting reliable tubless-ready rims – the WTB ST i-25s are for you. 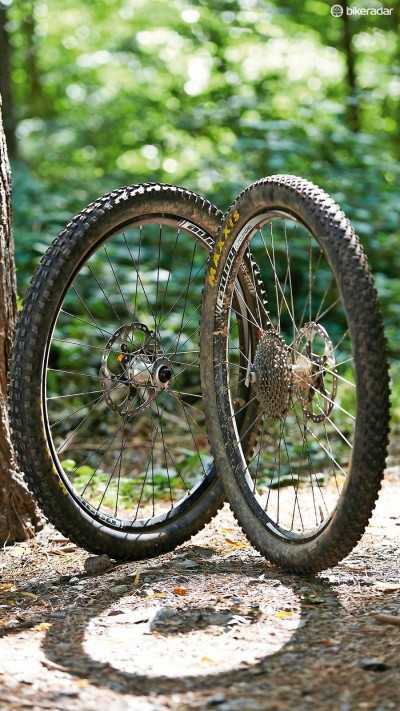 A rigid and reliable set of wheels described as “damn-near indestructible” in Mountain Biking magazines, these are the least expensive enduro wheels produced by Hope and are not compromised anywhere in their strength and longevity. You can buy the Hope Tech 35W-Pro 4 enduro wheels here in the UK or here in the US. 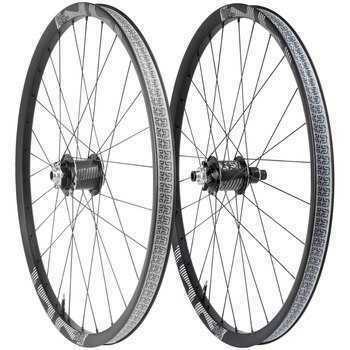 A great all round set of enduro mountain bike wheels which differentiate themselves from the crowd through the sizing options, with options to accomodate for 27.5″, 29″, large plus width, medium plus width and regular width. 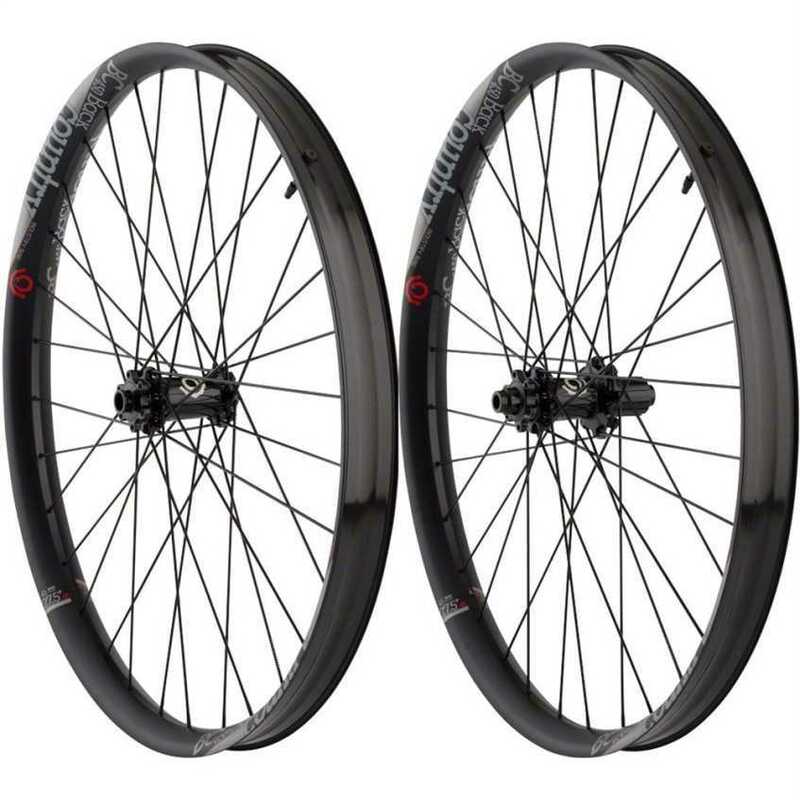 These aren’t as highly rated as the Hope Tech wheels, and may not be as cheap as the i25s, but come in as a strong middle ground between these two options as one of the most purchased wheelsets on Chainreaction. In addition, these wheels are well known for an easy tubeless conversion and ‘forgiving’ strength, coming in at a respectable 2kg per set. The most competitive plus wheelset in its price category we’ve seen yet, as the name suggests this wheelset was made with backcountry riding in mind. 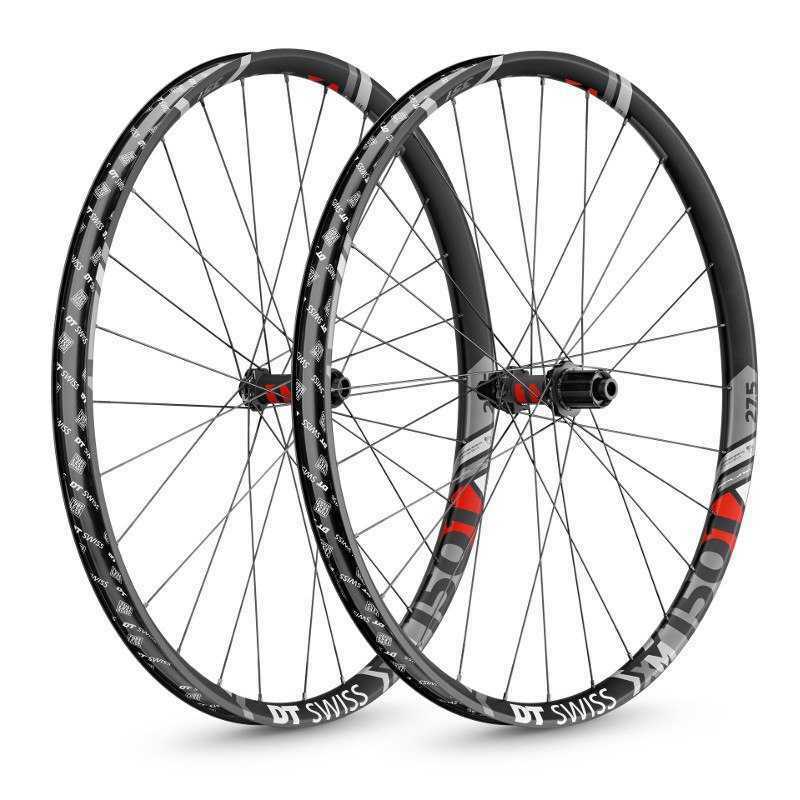 This makes them a great choice for all round enduro riding (and basically everything else too according to industry nine), the additional grip given by the plus tyre option without compromising at all on the weight makes this wheelset hard to fault. 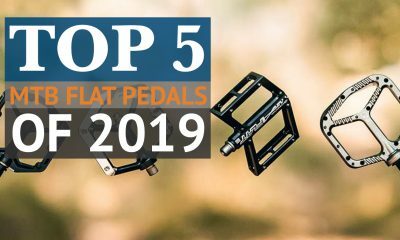 The backpacking focus makes these wheels a little more lightweight and climb focused than what some would like for enduro – but when you’re on the flat or going uphill you can really feel the difference. In the end it’ll come down to personal preference what you are after the most. If cost isn’t so much of an issue and want to get a versatile, reliable and multi purpose plus wheelset then you really can’t go wrong here. 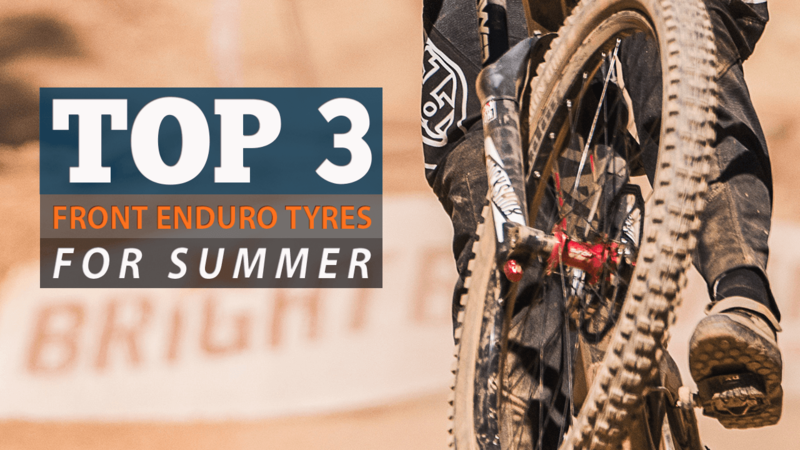 Our choice of the top 3 best summer enduro tyres, these tyres were tested in dry or ‘slightly damp’ conditions, so this list will favour low rolling resistance and speed on an enduro tyre. These tyres are listed in order from lowest rolling resistance to highest. 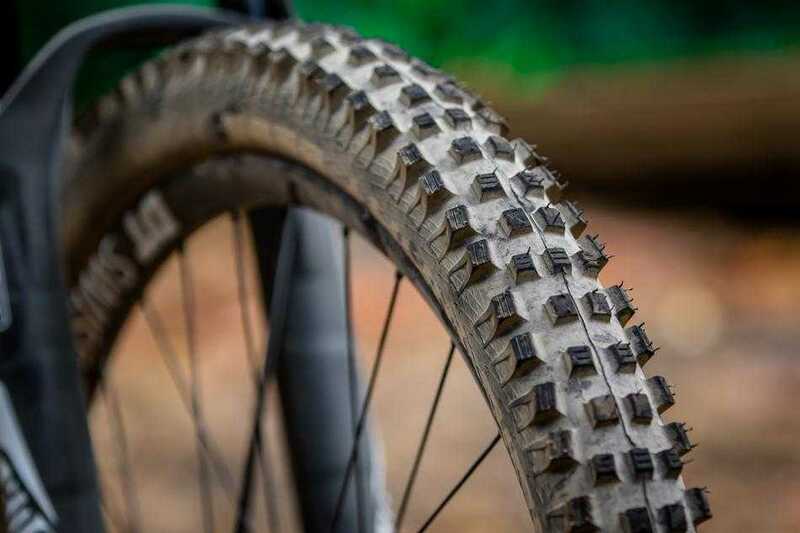 The High Roller II gives the perfect balance of weight and durability for summer enduro mountain bike riding, and is noticeably lighter than most other dual layer tyres in its class. Working as a tyre that can be switched onto the rear wheel in winter, seasons are not a major consideration to make when buying this tyre. Some suggest that the high roller 2 is an expensive buy for the lifespan of the tyre – but for one of the most ride defining aspects of a bike we think it is well worth it. This tyre is the perfect blend of all round performance and cannot be faulted for reliable lightweight grip against other tyres. We would recommend the 2.4 volume version for those that feel a little more grip and support is needed and the 2.3 volume version for those who look to cut down on rolling resistance where possible. 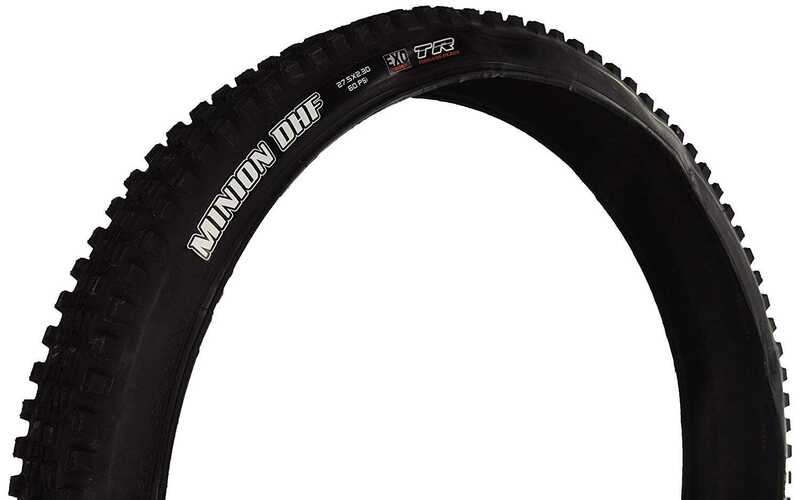 The minion DHF can be loosely thought of as a more bulky and rigid version of the High Roller II, focusing less on the low rolling resistance and more on grip and stability. The DHF tyre provides grip in loose rocky conditions that we’d be happy with on a downhill tyre, without the weight penalty you would expect. In volumes varying from 2.3 to 2.6 (with 2.5 as the current recommended race standard by Maxxis), the higher volume versions being suited to the more wide rims that are becoming increasingly commonplace. 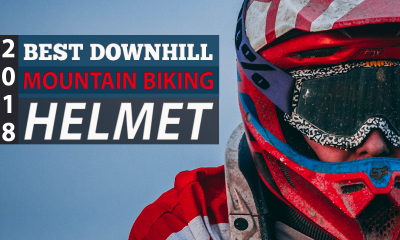 For someone who wants their summer enduro build to be as light and fast as they can get it, while retaining most of the downhill focus, you can’t go wrong with the DHF. 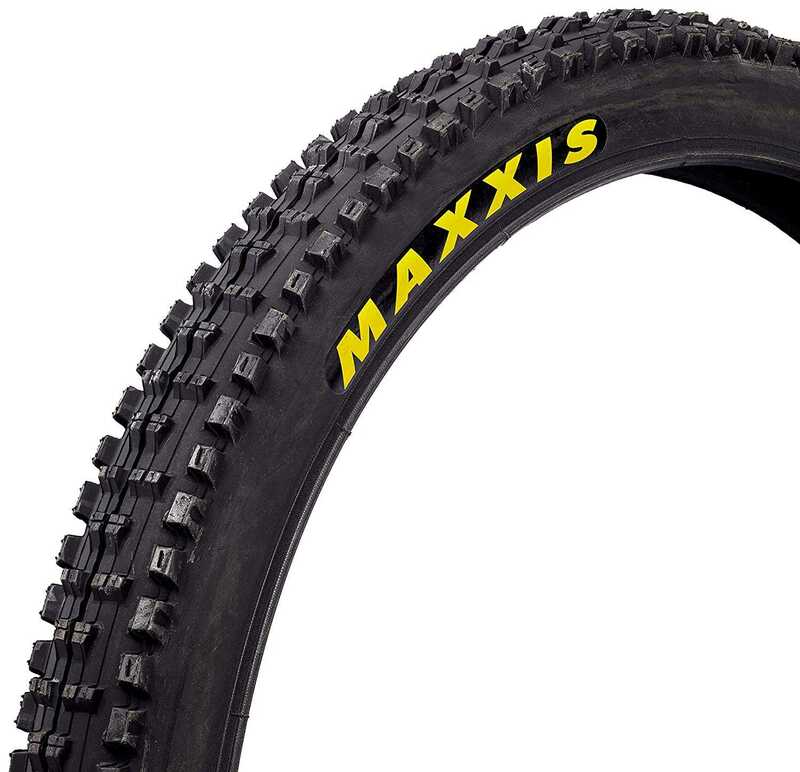 Almost undisputedly the most popular tyre for aggressive riding at professional level, these tyres will be seen lining the start of almost every major enduro race from megavalanche to the World Series. 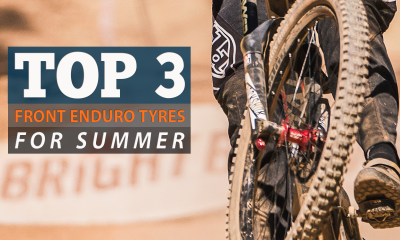 The aggressive tread pattern gives the 2.35 volume tyre comfort on a par with 2.5 equivalents and for many is the number one choice for both summer and winter riding, especially in countries with more unpredictable weather such as the UK.